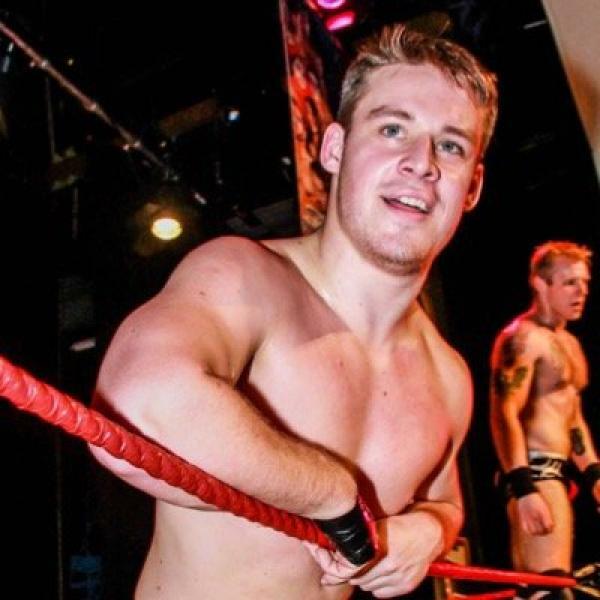 Jan 13th 2019 David Finlay & Juice Robinson def. (pin) Beretta & Chuckie T.
Jan 5th 2019 David Finlay & Juice Robinson def. (DQ) Beretta & Chuckie T.
Dec 7th 2018 David Finlay & Juice Robinson def. (DQ) Beretta & Chuckie T.